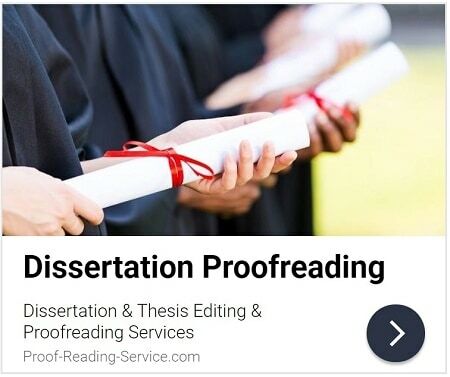 Professional scientific editing and proofreading services for advanced researchers, professors and scientists across all fields in the physical sciences are also offered by Proof-Reading-Service.com. Learn more about how to submit your writing for our physical sciences editing and proofreading services. Communicating the procedures and discoveries of research in the physical sciences clearly and effectively in writing is undoubtedly a challenging and in some cases a daunting task. Scientific documents tend to contain a great deal of detailed and specialised information. Precise descriptions of complicated methods and results, presentations of numerical and other data, and explanations of discipline-specific terminology and abbreviations of all kinds are standard fare in scientific articles, theses, dissertations, laboratory reports, grant proposals and course assignments. Accuracy and consistency are absolutely essential for recording and communicating scientific information of this kind, so exactitude and vigilance are always necessary when reporting scientific research, while thorough and painstaking proofreading and editing are required to ensure that every detail is clear and correct. Submitting your document for our physical sciences editing and proofreading services will engage a professional proofreader to do the checking and correcting, and thereby give you more confidence in your written work. Unfortunately, ensuring that all those details are perfect is not the only challenge that physical scientists face when writing up their research. Scientific documents also need to meet the scholarly standards observed in all successful academic writing.  The language used must be clear and correct, without errors of grammar, punctuation and spelling, and both formatting and referencing techniques must be appropriate for each document and used consistently within it. Writing that is incorrect or unclear and makes use of formatting, editorial styles and citations that are inappropriate and inconsistent can confuse and mislead readers and put your work at risk of rejection from editors and low grades from instructors even when the research and content are excellent or groundbreaking in other ways. It can, however, be notoriously difficult to write with precision and perfect grammar when so much complex and interrelated material is involved, and tiny errors in formatting and references can be incredibly difficult to spot amidst the profusion of data found in many scientific books, articles and reports. 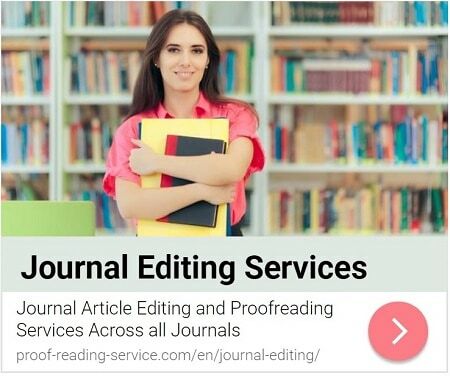 The physical sciences editors and proofreaders at Proof-Reading-Service.com are not only experts in the English language and a wide variety of scientific areas, but also trained to detect and correct even the smallest of mistakes in scholarly texts, so they can help you perfect your writing. Often documents in the physical sciences are written by a team of authors consisting of some or all of the members of a particular research group. Such writing can beautifully combine the skills, knowledge and perspectives of several experts reflecting on the same topic, but it also tends to incorporate a number of different and conflicting stylistic and formatting elements that can prove very difficult to edit for the uniformity that is expected in a scholarly or professional document. A Proof-Reading-Service.com proofreader who specialises in the physical sciences provides the perfect solution. He or she can bring to the job the aptitude, training and objectivity required for applying consistency to language, formatting, documentation and features such as tables and figures while retaining the individual styles, voices and approaches of various contributors. If you are sending us a team-authored document, it can be helpful to provide formatting guidelines with your submission so that your proofreader will know which elements should be retained and which ones must be adjusted. A large portion of our clientele consists of senior scientists and professors who are not native speakers of English but who wish or need to publish their research and other writing in the English language. Our physical sciences editing and proofreading services can be of great assistance in enabling such authors to communicate as clearly and with as much precision and sophistication in English as they could were they writing in their native language. Proof-Reading-Service.com editing and proofreading services are also beneficial, however, for native speakers of English who would like a second pair of professionally trained eyes to ensure that their writing contains no errors or inconsistencies in language or formatting and is generally polished to perfection. When you send your writing to us you can rest assured that a highly educated native speaker of English who is familiar with your discipline and subject area will proofread and correct your work with the utmost care. We encourage you to make use of our services and increase your chances of reaping the full benefits of your research and writing.